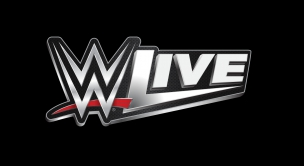 A live event in Puerto Rico featuring your favorite WWE stars. Tickets go on sale on April 3rd. Tickets available at Ticket Pop, Walmart Stores, Amigo Supermarkets and the Coliseum Box-office*. *Coliseum Box-office open Monday through Friday from 10am until 6pm.